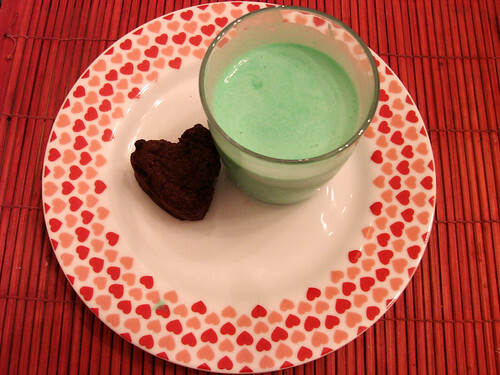 Option 2) Mint Chocolate Cookie Shake: Mint Chocolate Cookie is one of my favorite Ben & Jerry's flavors. If you're headed to catch the St. Patty's Day parade you can nab one of these in the concourse at Rock Center. Option 4) Make your own at home: Check out this recipe from the the February Daring Baker's Challenge. 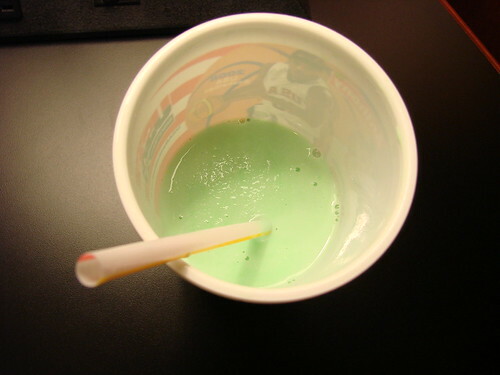 Makes a mean mint ice cream and an even better mint shake.